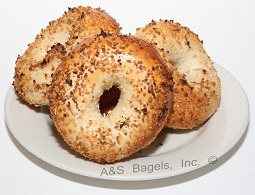 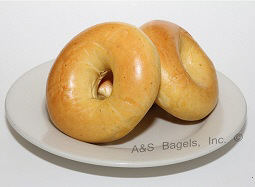 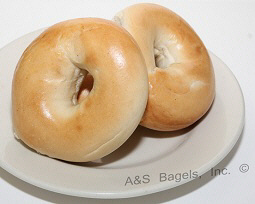 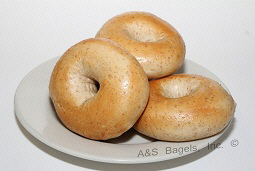 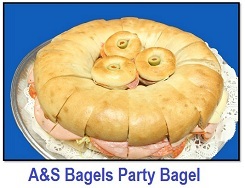 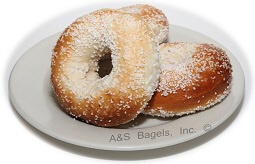 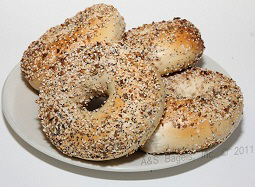 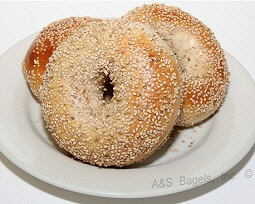 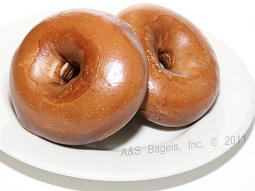 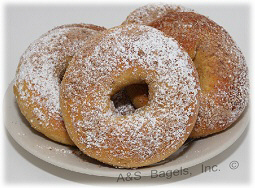 A&S Bagels are made in the authentic New York tradition. 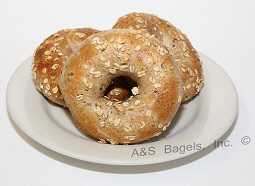 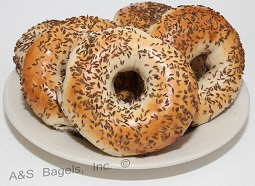 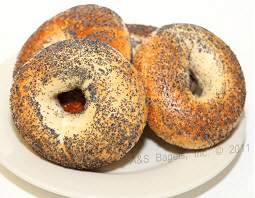 Our bagels are kettle boiled prior to being baked. 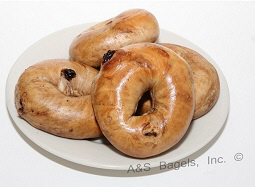 Our bagels are Kosher and are under Rabbinical supervision. 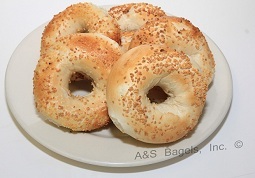 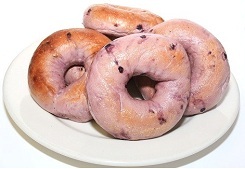 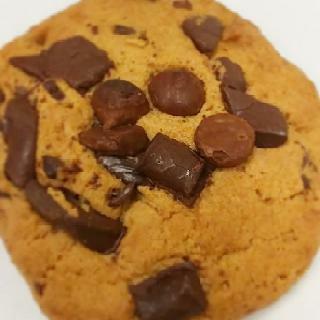 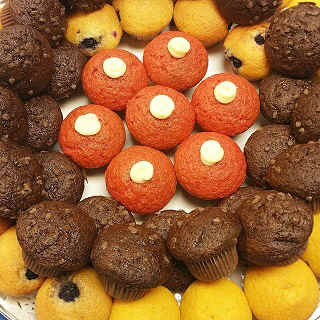 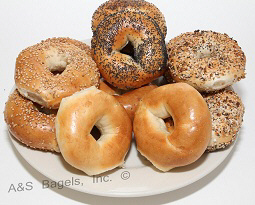 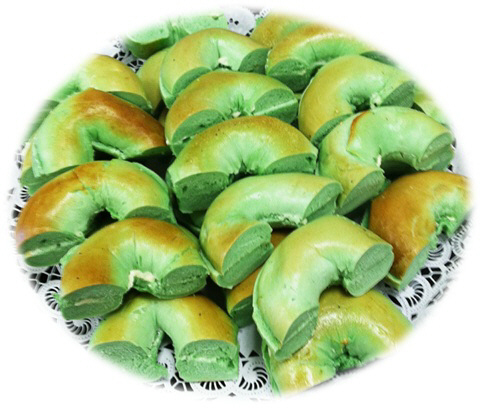 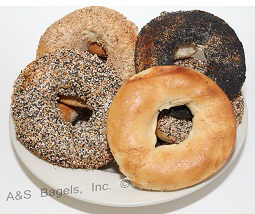 We make and bake bagels in a wide variety of delicious flavors, which include the following flavors pictured below. 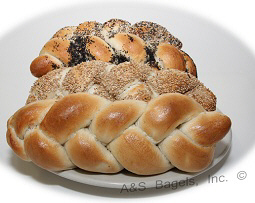 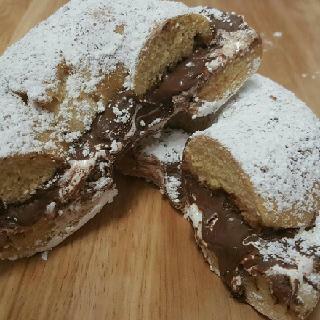 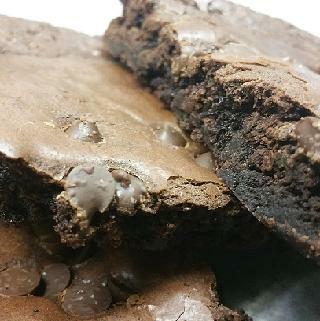 You can download the Kosher certificate in PDF format by clicking on the link.